Towards the end of summer, while Los Angeles was baking, I took a trip to Idaho. Yup, Idaho. 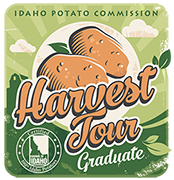 The Idaho Potato Commission invited a group of bloggers and food professionals to experience the Idaho Potato Harvest firsthand. 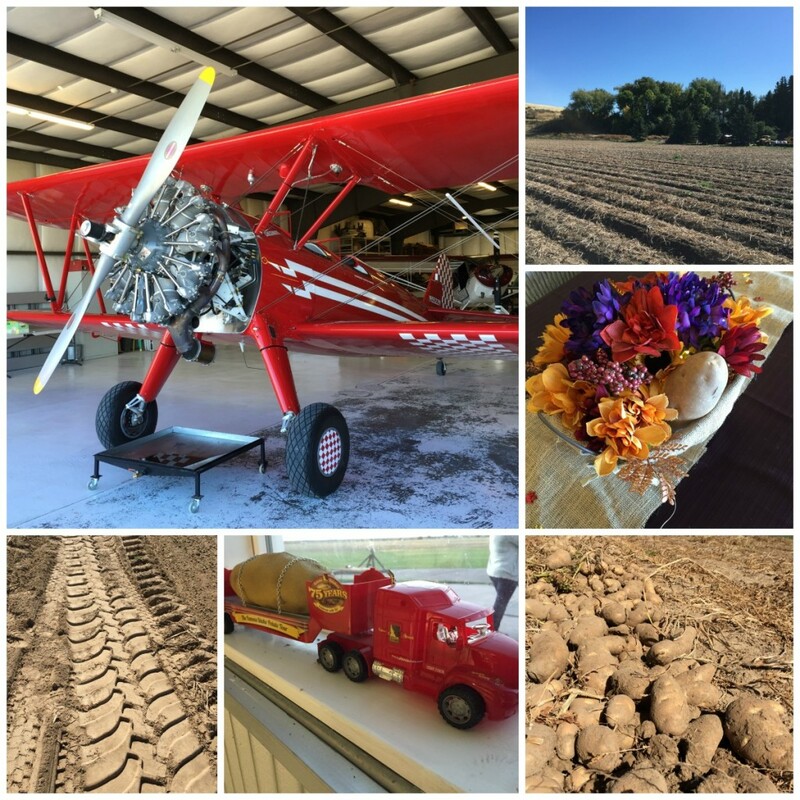 Short of driving a tractor, we got to tour farms and processing plants, we meet with some farmers, and even got to dig up some spuds of our own. While the experience in summer was a welcomed mini-vacay and reprieve from the heat in SoCal, it was more of a fact-finding mission. I am still reeling from the tater-centric trip. First, farmers James and Darla Hoff hosted us at their farm for a totally-tubular dinner, with potatoes as the star. After a short tour of their working farm, James took us to the plane hangar and wheeled his biplane for a pre-dinner show. The shiny red biplane is the same one used in the commercials! Our second day started with a tour of Lamb Weston, a fry plant in American Falls. They supply a certain golden arched chain and we got to sample the freshest possible French fries, sans burger, but they were still mighty tasty. At Tiede Farms, another generational farm. Jim and Alex Tiede took us out to their fields where they were harvesting some potatoes. 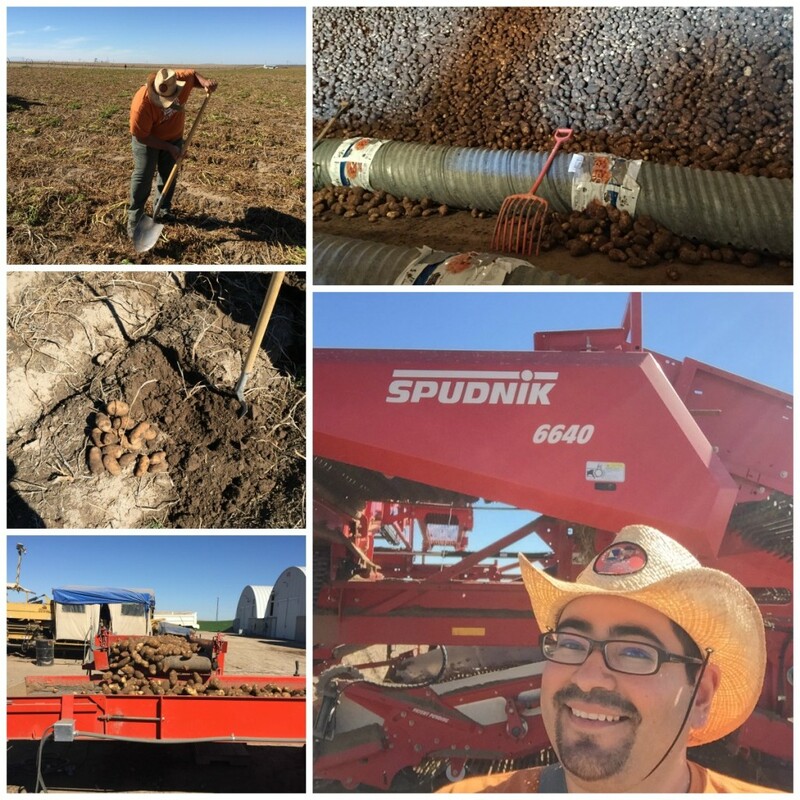 Nowadays most of the harvesting is done by machine, but they gave us some shovels and we got our hands dirty by digging up some potatoes. After the dust settled, I emerged with a few Russet potatoes to call my own: the ultimate farm to table. The third stop was at Wada Farms, a fresh potato packing facility. Bags, sacks, boxes and bundles, potatoes abound. Before dinner we got a chance to visit the Potato Museum. Hey man, potatoes are serious business in Idaho. Then dinner was a potato-fused affair at Chef Shane’s Perspective. I would have had more pictures but the wine was pretty good. 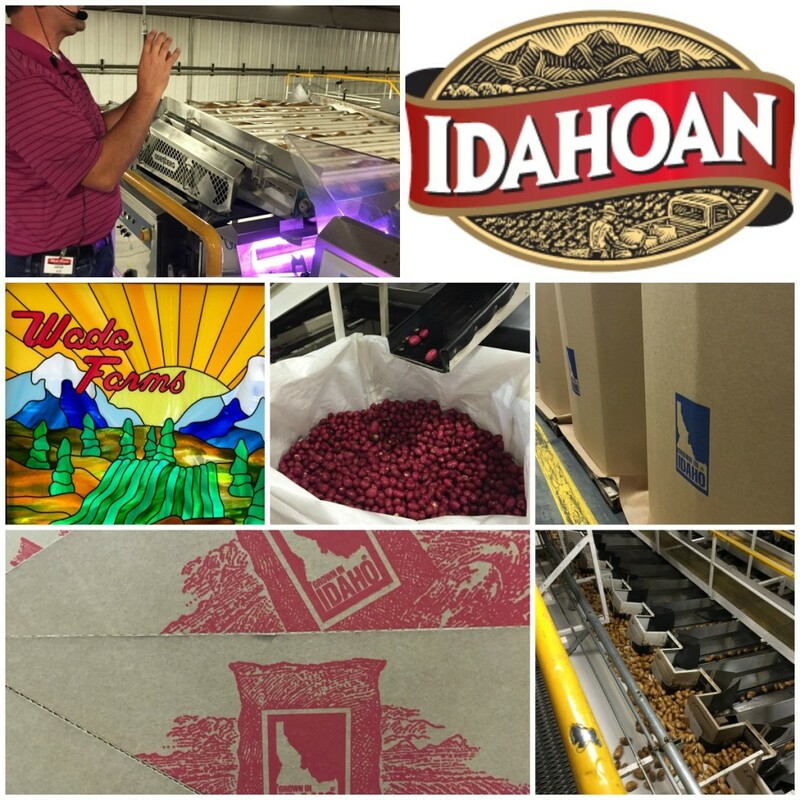 The third day began with a trip to Idahoan, a potato processing plant where we got to witness the dehydration process, as in potato flakes. 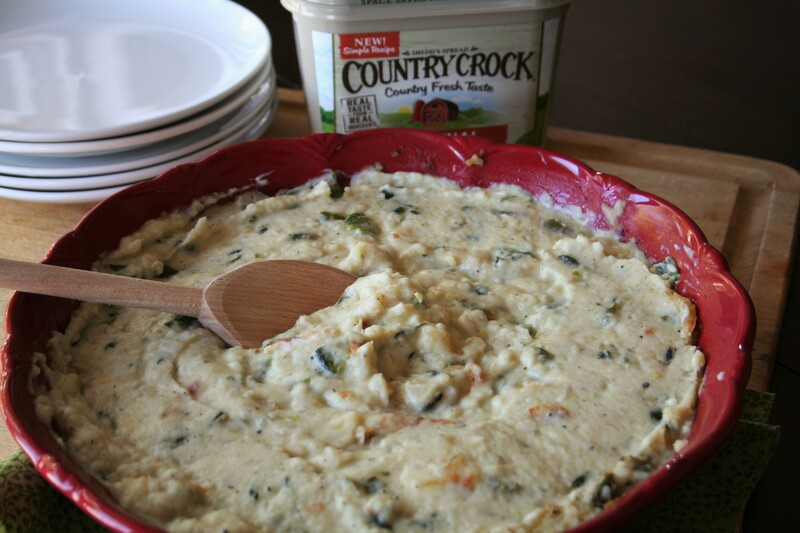 I don’t often eat potato flakes, but the Idahoan team whipped up a few of their signature mixes for lunch. 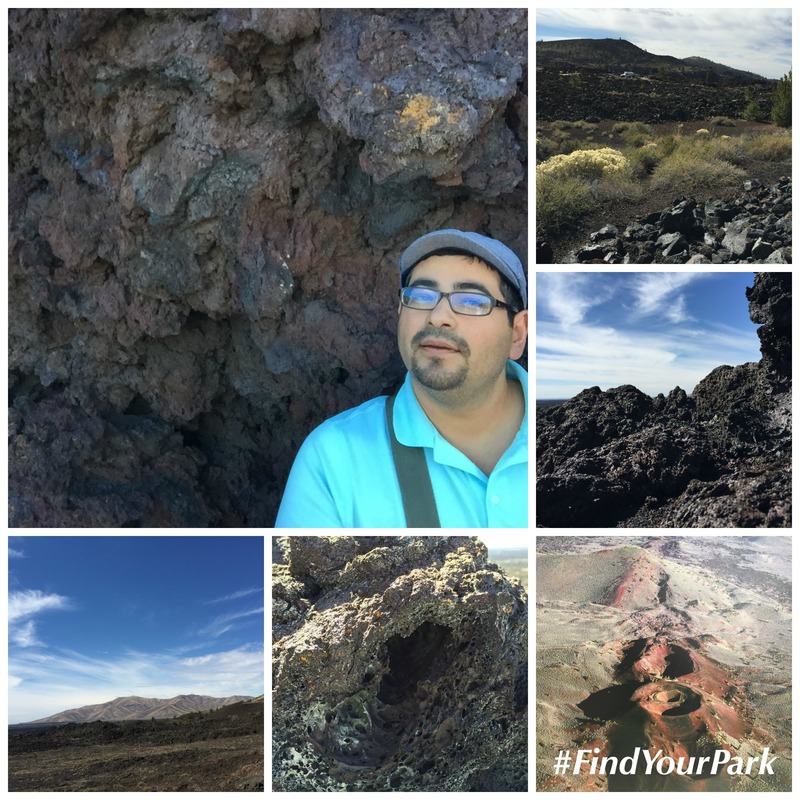 After a quick tour of the Craters of the Moon National Monument, where you can walk on some of the same volcanic rock and soil that make Idaho potatoes taste so good. It was a busy, action-packed tater-tour, we got to spend the evening relaxing at Sun Valley Lodge. The resort to the stars who like to spend their winters on the slopes. I had fun wandering the halls of the posh resort, until I discovered that I fit in the tub. 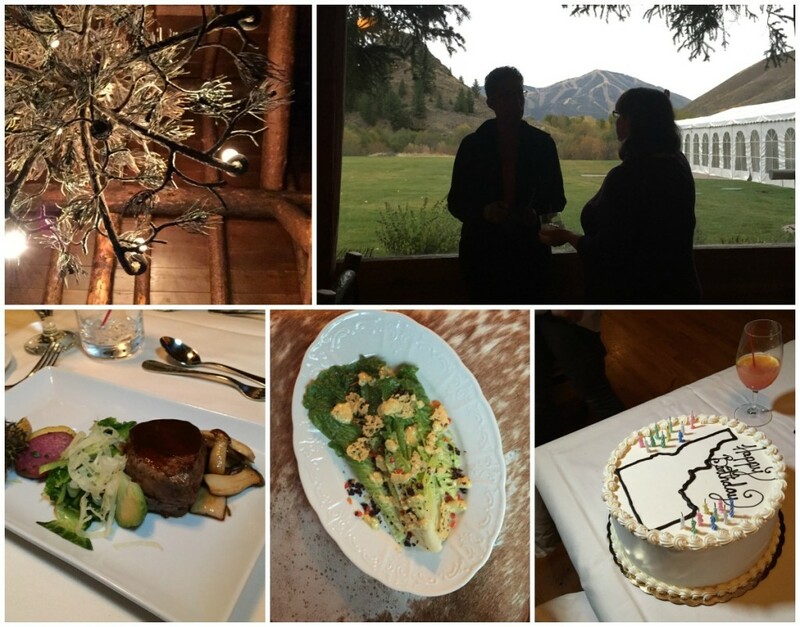 I settled in with a book, glass of wine and a bubble bath before a luxe dinner at Trail Creek Cabin, a restaurant in a cabin overlooking Trail Creek. With views like that, and some great whisky, we let down our hair and enjoyed great food, conversation and company. The shuttle ride back had a small detour where we walked to the Hemingway Memorial. 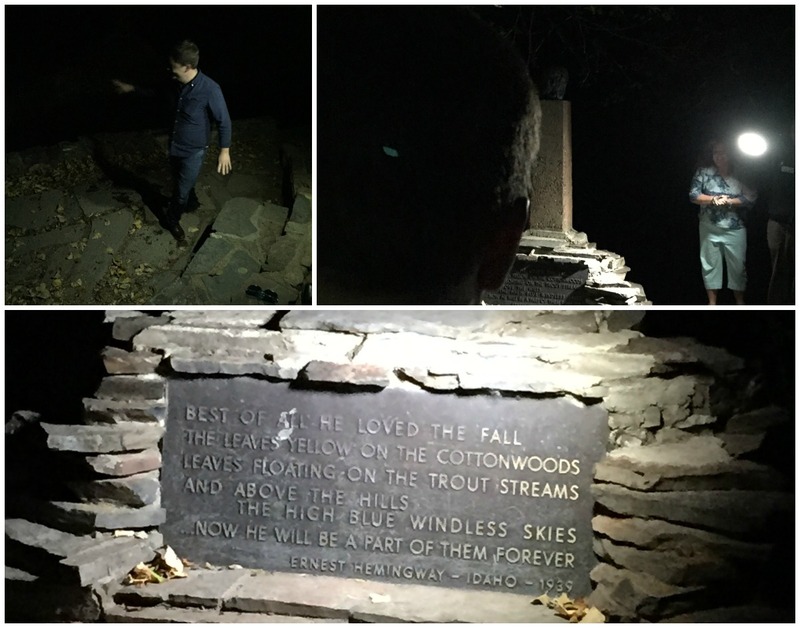 Luckily the creek was just a few inches deep…because it was pretty dark and someone hopped in. Mostly by accident. After we passed around a bottle of vodka, we headed back to the Lodge for some drinks by the fire before heading home the next day. And just like that my trip was over and I was back in Los Angeles. A few days later I got potatoes in the mail, both fresh spuds and packages from Idahoan. So I had my muse and lots of inspiration. 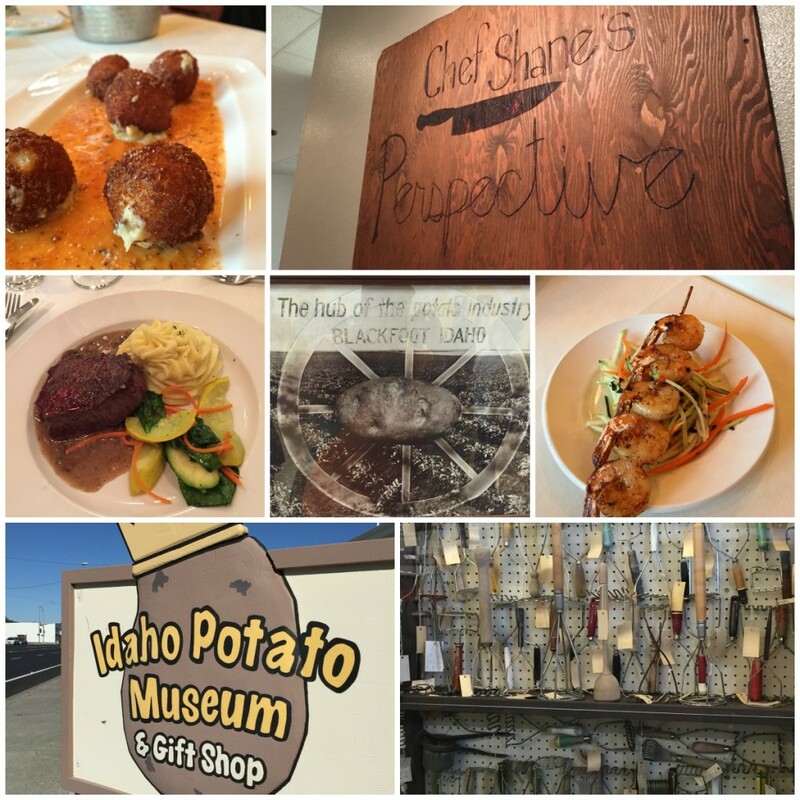 This is just a recap of my potato-packed trip to Idaho for the annual potato harvest. 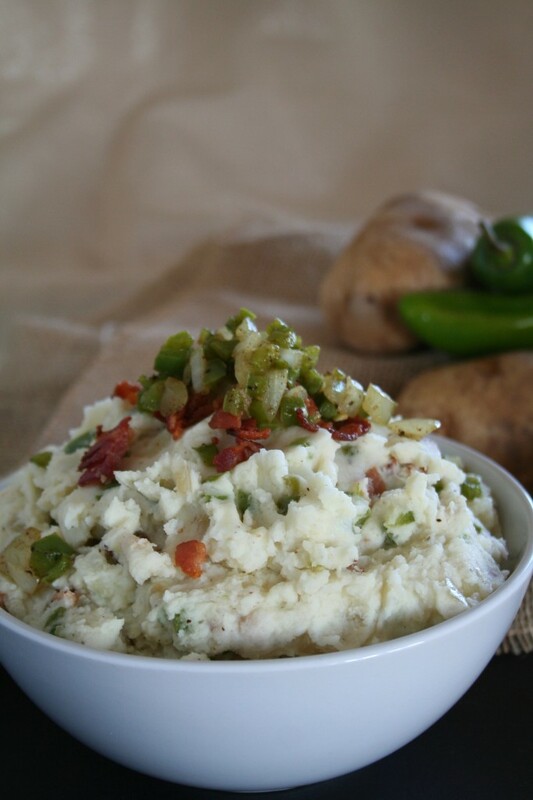 I’ll include links to all our potato recipes below, starting with our two newest for the Idaho Potato Commission website.